1. 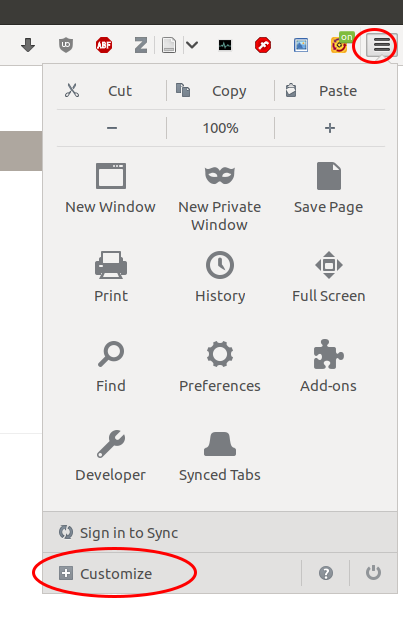 Run Firefox, go to menu > Customize. 2. 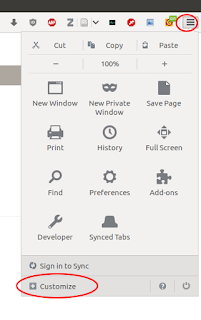 On the Customization screen, see bottom-left corner button "Show/Hide Toolbars". 3. 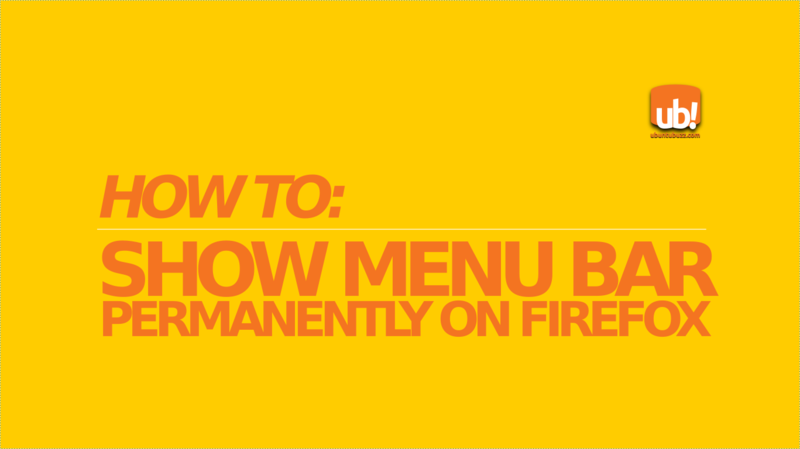 Click the button and enable "Menu Bar". 4. 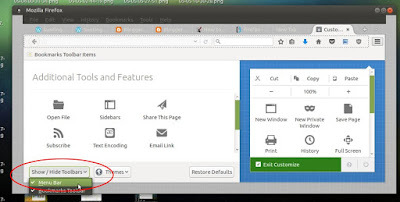 Click Exit Customize button. 5. Now the menu bar should appears again permanently.